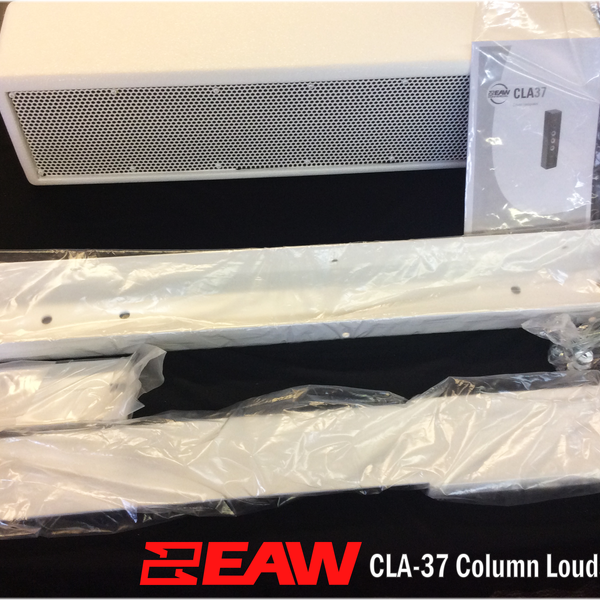 The EAW CLA37 is especially well suited for small to mid-sized spaces with excessive reverberance, a high ratio of early reflection vs RT60, or other problematic acoustical dispersion issues. The drivers and voicing are designed to maximize vocal range clarity and speech intelligibility without compromising broadband frequency response required for pleasing music reproduction. An included bracket allows setting the enclosures vertical angle. 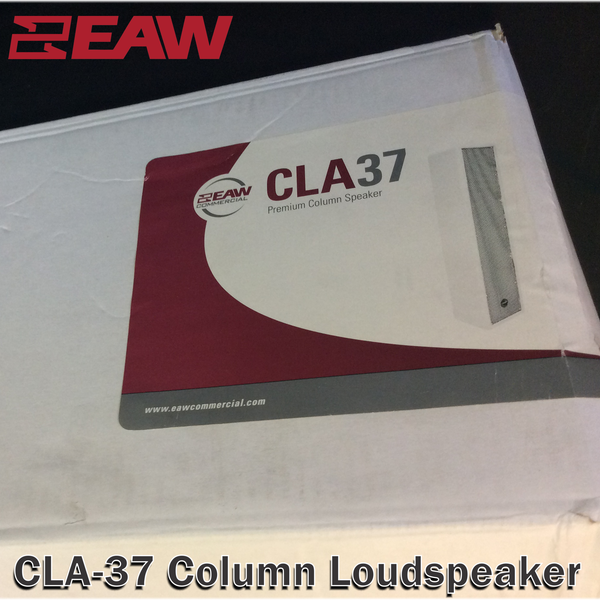 The CLA37 employs sophisticated frequency shading to progressively shorten its acoustic length with increasing frequency. 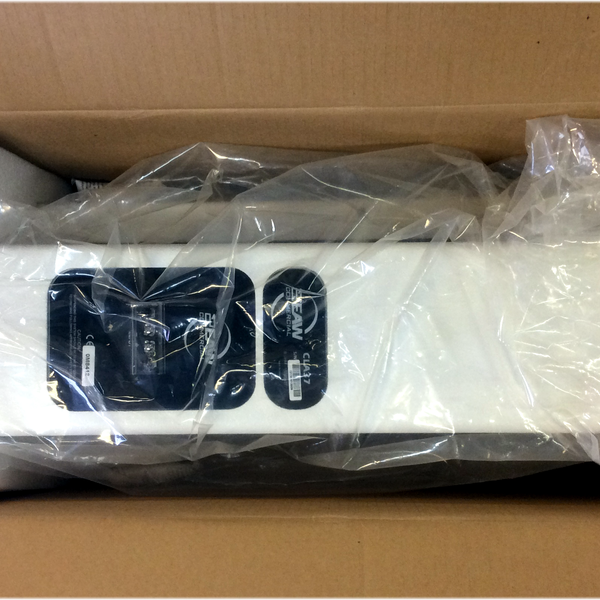 The result is a well-behaved nominal vertical beamwidth of 30° to below 1 kHz that eliminates troublesome lobing. In the horizontal plane, the drivers act as direct radiators. A waveguide loads the three center drivers to maintain the nominal 120° beamwidth at high frequencies. The included bracket allows setting the enclosure’s vertical angle for both wall-mounting and suspension. 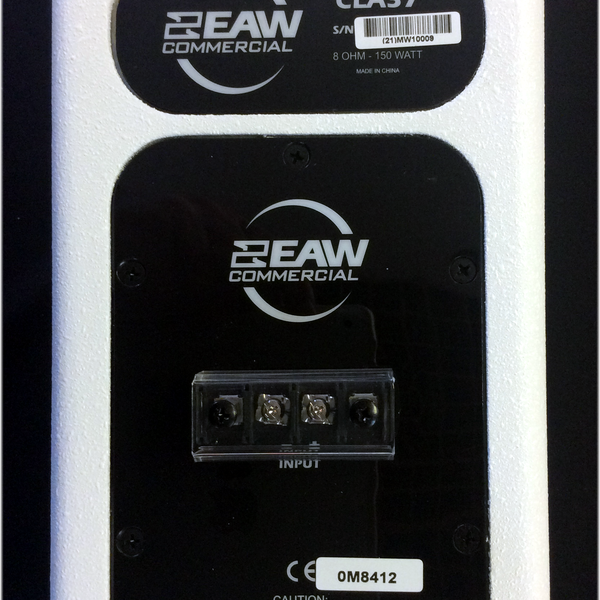 An optional input panel is fitted with an integral transformer for 70 V or 100 V distributed applications. The cross-ply laminated birch enclosure is available in either black or white finish and the powder coated steel grille is foam-backed to hide the drivers from view.